Residents of Summit Junction in Asaba area of Delta State were stunned on Wednesday when they woke up to the corpse of a yet-to-be-identified young girl dumped along the Asaba-Benin expressway with her vital organs removed. Though, the corpse was said have been removed by the police patrol team from the police headquarters in Asaba, an eyewitness, Rosemary Ideh, said her breast and private organs were removed by her killers. She said suspected ritualists may have dumped her corpse on the express way after allegedly killing and removing what they wanted from her body. The development literally paralyzed commercial activities around the Summit Junction motor park as many people thronged the scene to catch a glimpse of the incident. 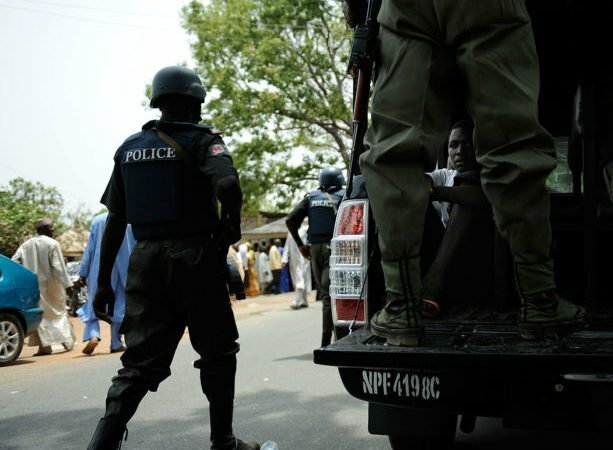 Confirming the incident to newsmen in Asaba on Wednesday, the Commissioner of Police in the state, Mustafa Muhammad, said investigation was ongoing with a view to arresting those behind her murder. The reason Nigerians engage in ritual killings is because no one usually investigate people with sudden wealth, the society only celebrates them. These crimes persist because there are no local police formations. "Federal" police cannot be in every locality in Nigeria, and even if they were, they can NEVER be locals or know more than the locals. They get transfered across the whole country. Rather brainless if you ask me.